A WordPress shortcode is a code word or phrase enclosed in square brackets: [sampleshortcode]. Depending on the shortcode, its output can be customized by parameters: [sampleshortcode category=”tech” display=3]. You see the code in the brackets when you are editing the post or page (no matter whether you’re in the Visual or Text editor), but when the post or page is viewed (whether on your site or via an RSS feed), you see the final result. A shortcode tells WordPress to display something else via a PHP function when the post or page is viewed. Why would I want to use a shortcode? Perhaps you find yourself typing out a sentence or paragraph repeatedly (for instance, a disclosure or disclaimer). If you create a shortcode with that text, you’d only need to type the shortcode wherever you want it to appear. Maybe you want to place a set of images and text within or at the end of some posts, but you’ll want the option to edit that in the future without having to edit each individual post. For example, I made a shortcode for this #31 Days series Become Savvy Inside WordPress. I wanted each post to link to the series landing page, but I also wanted to be able to change the wording of the link when the series was finished. So I have the [insidewp] shortcode that asks for your Q&A submissions right now, but once the series is finished, I’ll change it to link to the series landing page as well as my latest posts about WordPress. Where do I find shortcodes? Self-hosted WordPress includes a few built-in shortcodes, including [gallery] and [caption]. Many shortcodes include parameter options: [gallery columns="5" orderby="rand"]. Theme frameworks often come with their own set of shortcodes. 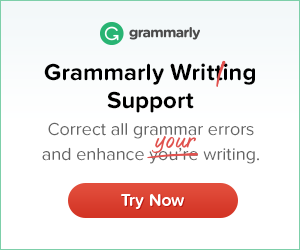 In a post or the meta info on a site using the Genesis Framework by StudioPress, I could use the shortcode [post_author_link] to provide the link to the author’s website (Genesis Framework Shortcode Reference). In a page of a site using a WooThemes theme like Canvas, I could type [fblike] to display the Facebook like button or [related_posts limit=”3″] to show three related posts (WooThemes Shortcodes Documentation). Plugins can add a plethora of shortcode choices. For instance, I use the Contact Form 7 plugin on my Contact page. I use the shortcode [[contact-form-7 id=”7775″ title=”Contact form 1″]] on that page to specify exactly which contact form to use. List Category Posts creates the shortcode [catlist name=”tech” numberposts=10] that will display a list of the most recent posts from a specified cateogry. The options are as endless as the plugins in the WordPress directory. WordPress.com supplies an extensive collection of shortcodes, including [googlemaps] and [twitter-timeline], since you can’t create your own shortcodes on WordPress.com (Shortcodes Support on WordPress.com). When can I use shortcodes? You can use shortcodes in posts, pages, widgets, and post meta areas. You can even use shortcodes in conjunction with hooks (in Canvas Hooks or with the Genesis Simple Hooks plugin) to “hook” a shortcode function in a certain spot within your theme. To use a shortcode within a theme file, you need to use the do_shortcode function. How do I make my own shortcodes? 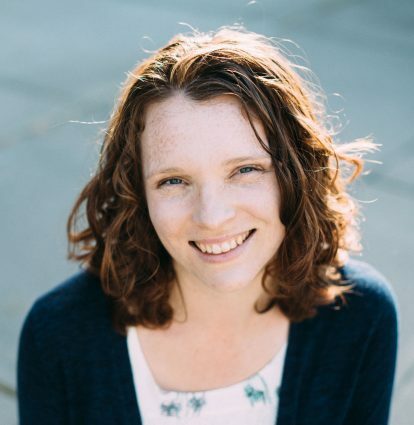 "<a title="Become Savvy Inside WordPress in 5 Minutes a Day" href="https://gretchenlouise.com/become-savvy-inside-wordpress/"><strong>Become Savvy Inside WordPress in 5 Minutes a Day</strong></a>". <strong>Make sure you are <a title="Subscribe &amp; Connect" href="https://gretchenlouise.com/connect/">subscribed</a></strong>--via <a href="http://feeds.feedburner.com/littlepinkhouse-tech">RSS</a>, <a href="http://www.bloglovin.com/blog/6872913">Bloglovin</a>, or <a title="Subscribe &amp; Connect" href="https://gretchenlouise.com/connect/">email</a>--so you do not miss any of the posts! I’m showing you the shortcodes within this post by doubling up the brackets before and after the shortcode. Double brackets cancel out the actual shortcode function for currently available shortcodes. And that bit of PHP code I showed you? I enclosed it in [php] and [/php] so that the plugin SyntaxHighlighter Evolved would put it in a special code box. Just remember that if you use framework-based shortcodes and switch themes, you may have naked shortcodes. (If there’s no matching shortcode function, WordPress will simply display the shortcode name within brackets like you see it in your post editor.) And if you create your own shortcodes in your functions.php file, be sure to back them up and move them to a new child theme if you change themes. Want to read more about shortcodes? 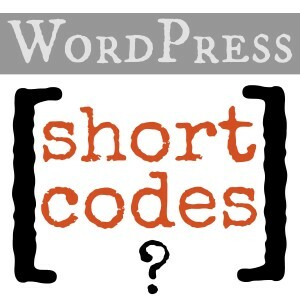 Check out Smashing Magazine’s WordPress Shortcodes: A Complete Guide and visit WPBeginner’s How to Add a Shortcode in WordPress. 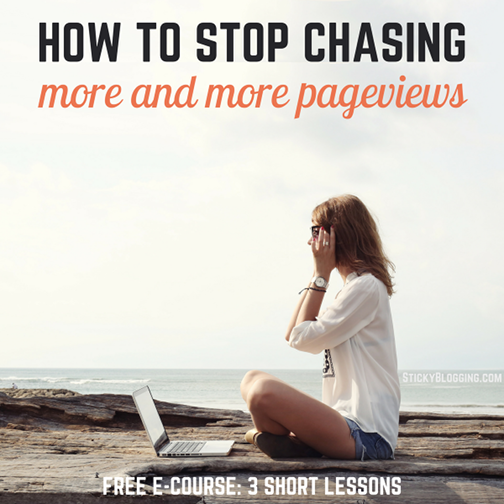 I visited my friend Dawn Perkins‘ blog on Monday to talk about hooks, shortcodes, and automatic affiliate disclosure. Go check out my post over at The Momma Knows for more uses for shortcodes–and to find out just how easy it is to include automatic disclosures: 6 Ways to Add Automatic Affiliate Disclosure in WordPress. Hi Amy! Wow, that’s an interesting problem. Did you use a plugin or some custom code to add the shortcode?